Building a home or an office is not a project to be undertaken lightly – You need a highly skilled, organised and motivated team that you can really trust to get the job done. So if you’re searching for Bricklayers in Oldbury, you want the very best team available. You want no problems, no delays, excellent communication and you want a project that is finished on time and within your budget. You want Prime-Al Builders. 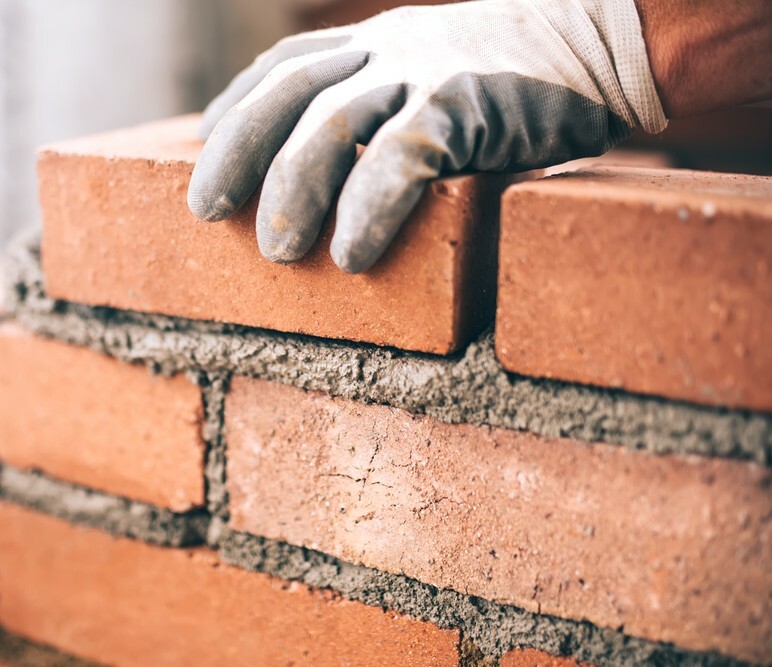 Our skilled team of bricklayers hail from Oldbury and are the go-to men in the local area for building needs of all shapes and sizes. Whether it’s a garden wall that you want erecting, or a full house or office building to be constructed, we are the men for the job. Our experience in domestic and commercial bricklaying and building surpasses all of our competitors, and to top it all off we deliver all of our projects at an affordable cost and with a smile on our faces. For your team of expert Bricklayers in Oldbury, look no further than Prime-Al Builders. We guarantee total satisfaction with every project. Get in touch with us today for a free and friendly no-obligation quote on your building project. We look forward to speaking to you.